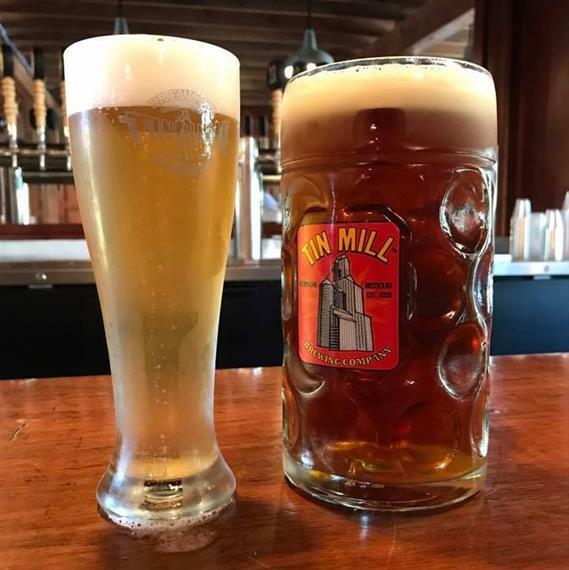 Located in a landmark 100 year old tin mill in historic downtown Hermann Missouri, Tin Mill Brewing Company is focused on the art of authentic German Brewing. The majority of our beers are brewed in accordance with the German Purity Law of 1516, also known as Reinheitsgebot (pronounced: rye hots gee bot). And our barley and hops are all imported from the word famous Hallertau region of Germany, the same place where our authentic copper brewing kettles originate. 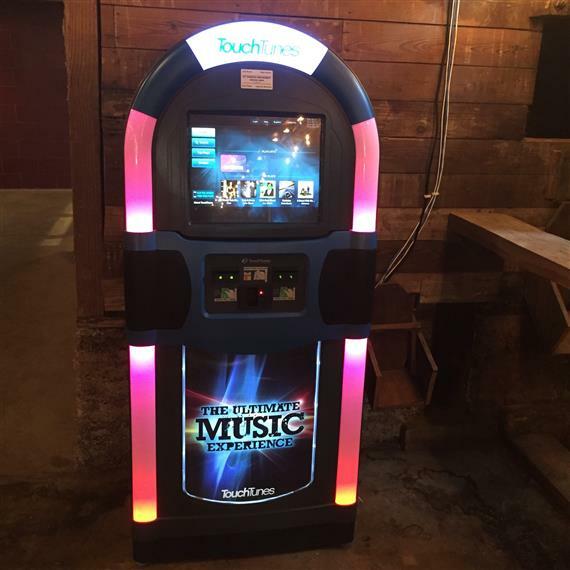 We invite you and your friends to tour our brewery and join us at the Lager House to enjoy one of our fine beers. Here you’ll find the celebration and atmosphere of a true German Pub right down to our authentic Isar Tankards from Munich. Nearly every German has a “Lieblingslokal”, a place where the host is a friend and there’s always a place at the table. We hope you’ll consider Tin Mill your Lieblingslokal in Hermann. Looking out at the bluffs surrounding the winding Missouri river, the scouts from the German Settlement Society of Philadelphia were reminded of the Rhine Valley of their homeland. Many believe this is what prompted them to choose the site where Hermann is located today for a city that would be "German in every particular." Of course, how could a place be "German in every particular" without beer? 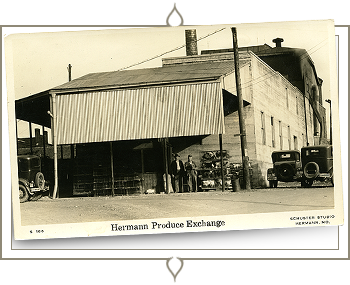 By the 1860's, shortly after Hermann's founding, there were two thriving breweries in operation. In its glory days Hermann was a rollicking river port with a tavern on every corner. 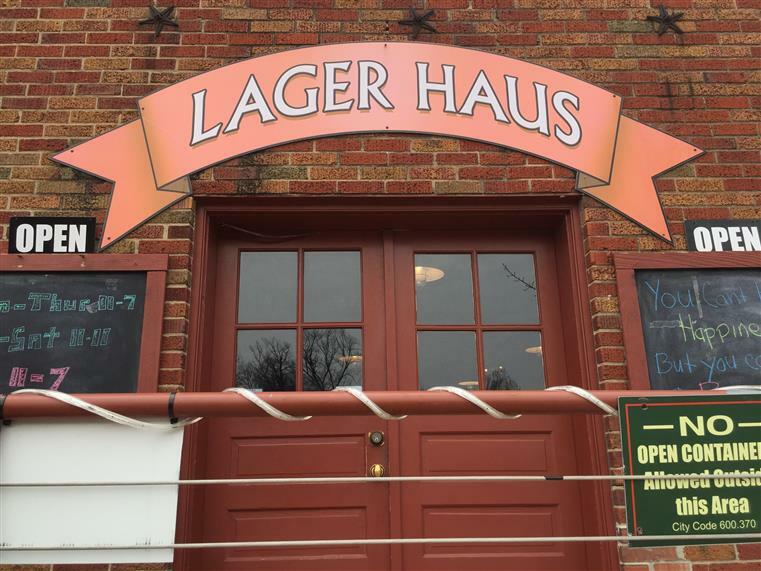 In fact, the beer from one of Hermann's breweries was stored on the site where Tin Mill Brewing Company is located today. The ice to keep the beer cold as it was transported on rail cars was also made on our site. 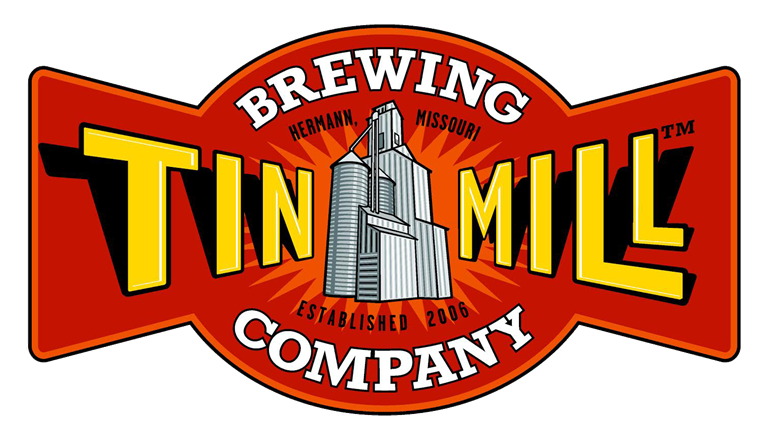 Alas, Prohibition came along in 1920 and Hermann didn't see another commercial brewery until Tin Mill Brewing Company was organized in 2005. From our brewing process to our authentic German brewing kettles to the hops and malts we import from the famed Hallertau region of Germany, our commitment is to brew beer that is "German in every particular." We invite you to visit our brewery to sample and enjoy our beers, shop and learn about our authentic brewing process. Self-guided tours are available daily, through our unique 100 year old building, seven days a week. 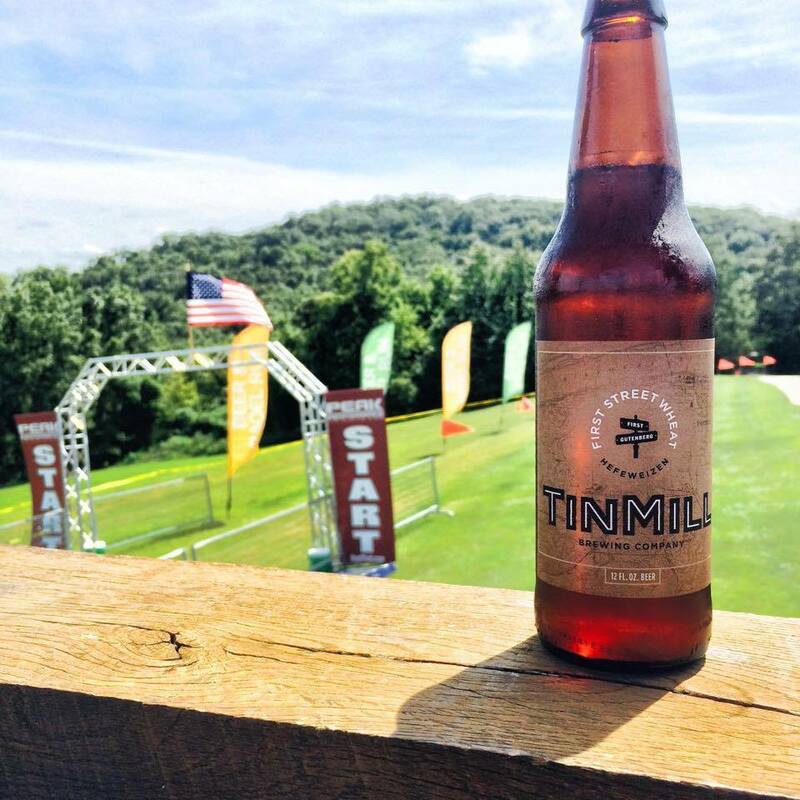 If you have any questions, please call us at 573-486-2275 or email us at info@tinmillbrewery.com. Check back for seasonal hour changes. Beer may not be the answer to everything, but here are a few questions we are most often asked. If you have a question, we'll be happy to try to answer it – we may include it in updates of this section later. How many people are employed at Tin Mill Brewery? We presently have 2 full-time employees and 7 part-time employees. Although I can’t get Tin Mill in my city, will you ship it to me? Due to legal constraints, we cannot sell or ship beer directly to you at this time. When do you give tours and how do I sign up? We offer self guided tours of the brewery every day of the week during our operating hours. Reservations are not required just come on in and enjoy the brewery. 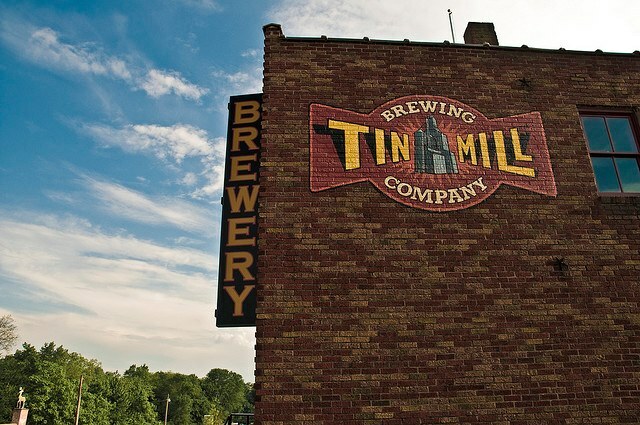 No, Tin Mill is not a brewpub and we do not have a restaurant. We do however have pizzas year round, authentic German Food, soup during the cooler months, nachos and snack type foods.